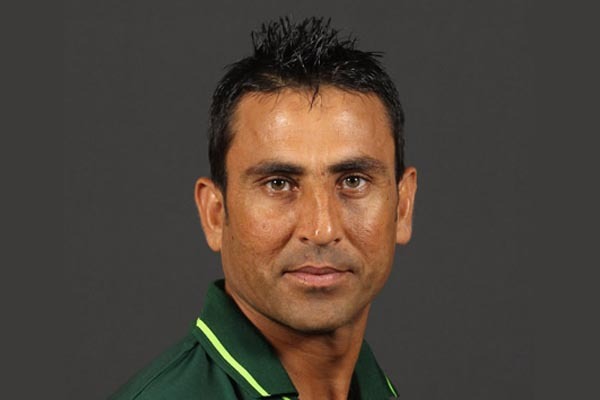 ISLAMABAD, May 29 (APP): Former captain Younis Khan believed that Pakistan team has the capability to beat traditional rivals India when they meet them in their inaugural ICC Champions Trophy match on June 4 at Edgbaston, England. “Pakistan have defeated India in Champions Trophy before and they are capable of doing that again,” Younis told a private TV channel. He said the current Pakistan team had a strong batting line up and the ability to chase big total and win the matches. “The ICC Champions Trophy is a great opportunity for skipper Sarfraz Ahmad to take the national team forward,” he added.